Ultra-firm finishing hairspray. The strongest hold in the shaper family. Freeze any hair, any way, shape or form and create the most structured looks with superhero, relentless hold. Brushable humidity resistance strong-hold hairspray. 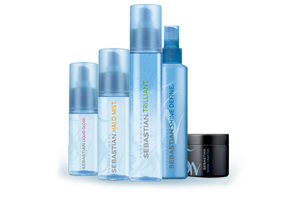 Next-generation of the fashion iconic SHAPER hairspray, Sebastian strong-lasting, re-shapable spray. Shape, hold and re-shape endless edgy styles and stand-out silhouettes, over and over again. Reworkable for up to 18 hours. Dry, brushable, lightweight control hairspray. Lightweight, completely brushable hairspray with a supple hold that’s ideal for prepping hair or creating bouncier, floaty shapes. Explosive texture, expansive volume. A lava-like paste compounding the heat and energy of a volcano. Eruptek detonates on contact with hair for expansive volume and extreme clouds of texture. 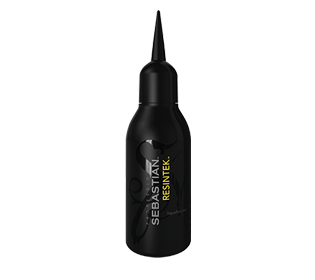 refined into Resintek, a liquid sap that ignites hyper-reflectivity with infinite, remoldable hold the second it meets the hair. Elastic texturizer. Re-moldable texture with silky web fibers. Redefine killer styles at any length. Flexible, bodyfying liquid gel. Superpower get-ready-go for hairspray. 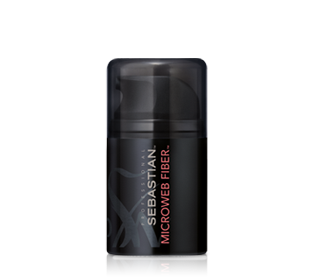 Protein liquigel that builds a light and buoyant foundation for shape with a soft hair hold. Volume boosting mousse. For hair that demands applause. Provides strong hold that stays soft to the touch to build voluminous styles fit for the stage. Defines waves and curls. protects hair from heat damage. Provides all day frizz control. Concentrated styler. Other holds beware. 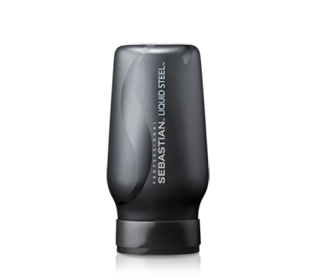 Dangerously strong hold, steel-styler gives untouchable results. Strong hold gel. 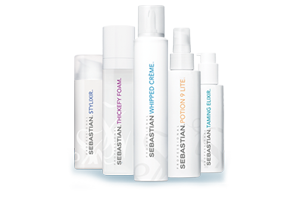 Pearlescent formula sculpts hair. Glistening style and shimmer-strong hold shape without a stiff or sticky feel. Volume-building spray gel. Raise hair into spectacular stage-filling styles with the cushion particle technology that best combines full-on volume and sensual softness. For extra volume use with volupt shampoo and conditioner. 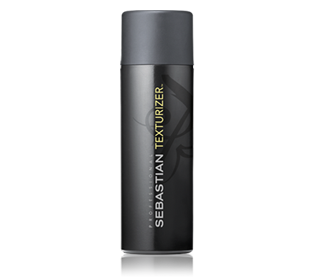 Remoldable matte texturizer. Handicraft style. Earth minerals separate and restyle texture with touchable matte-finish hold. Remoldable fiber sculptor. Fiber-fused mud molds uncombed-looking style for drop-dread groovy locks. Soft, dry texturizer. Soft powdery paste rocks your style for the texture hair craves. moisturizing matte is malleable, to hold and shape the hardest heads.